Happy Friday crafty friends! 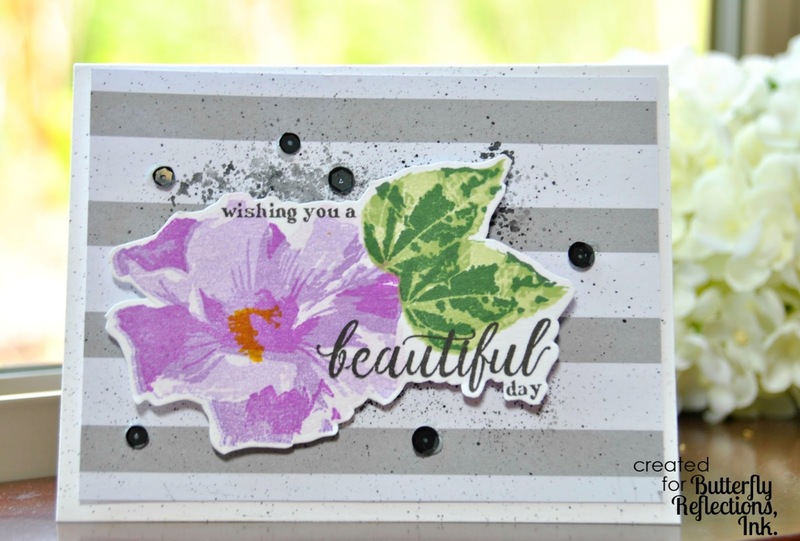 Crystal here with a last minute Mother's day card using Altenew Perennial Beauty stamp set. To begin, I trimmed two pieces of patterned paper from Concord & 9th Floral Fill-In paper pad. 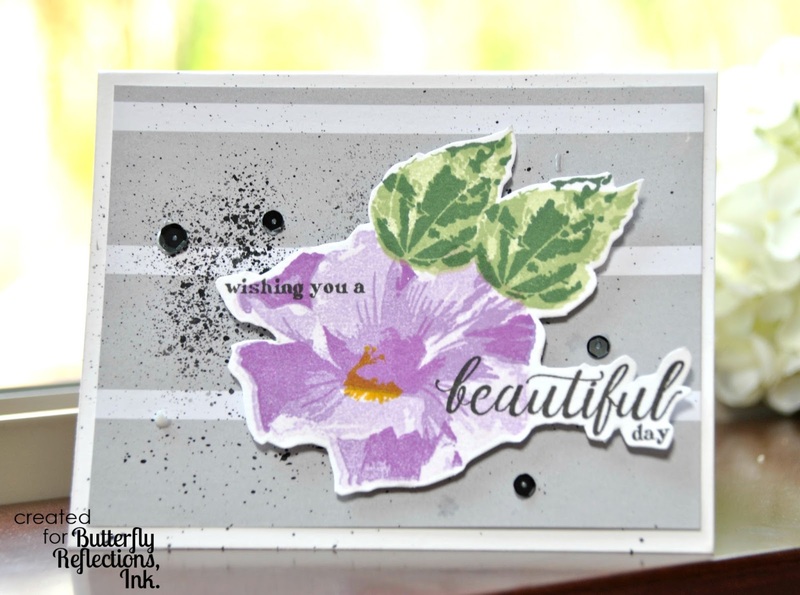 Next using the Perennial Beauty stamp set, I stamped the flowers using the following colors all from Altenew: Midnight Violet, Deep Iris,Lavender Fields, Soft Lilac and leaves in Evergreen, Forest Glades, Frayed Leaf. 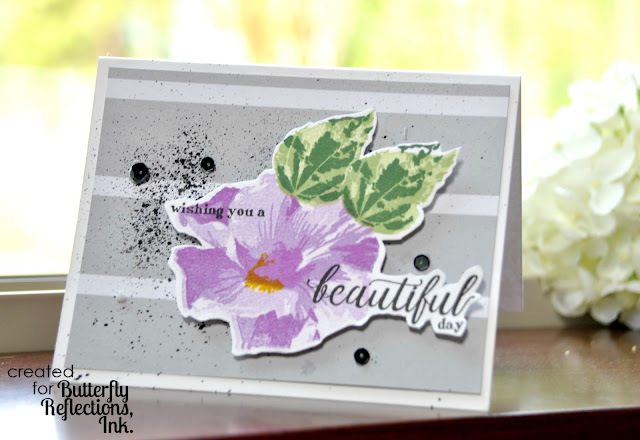 The sentiment is from the same stamp set and stamped in Jet Black . To finish this set of cards, the whole floral get up was fuzzy cut and adhered with foam adhesive. A bit of embellishment and voila! I enjoyed how fast and easy these were made. Hope you enjoy them and the weekend too! TGIF. Beautiful! I love the pretty purple against that gray background.